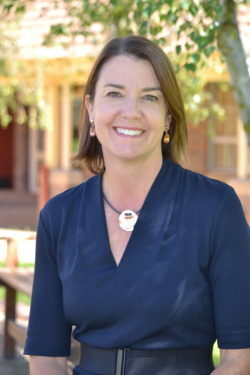 I have spent most of Week 7 at the Isolated Children’s and Parent’s Association (ICPA) conference in Mudgee. 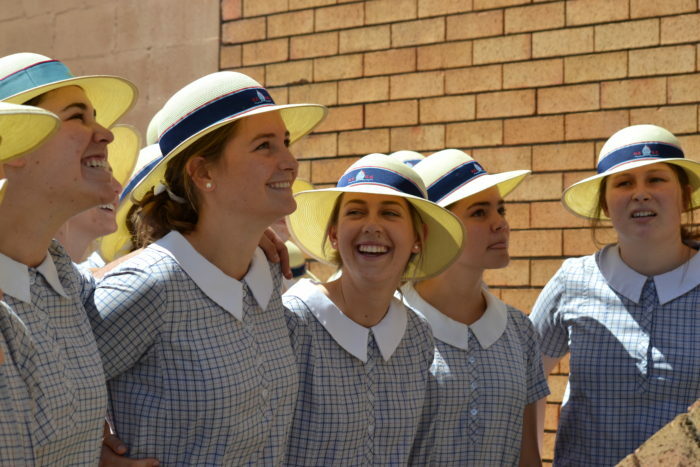 This organisation plays an integral role in advocating for equity and access to education for all students in Rural and Remote Australia. They volunteer a lot of their time and are very passionate. If parents are unaware of this Association or are interested in assisting in anyway please visit their website at www.icpa.com.au. 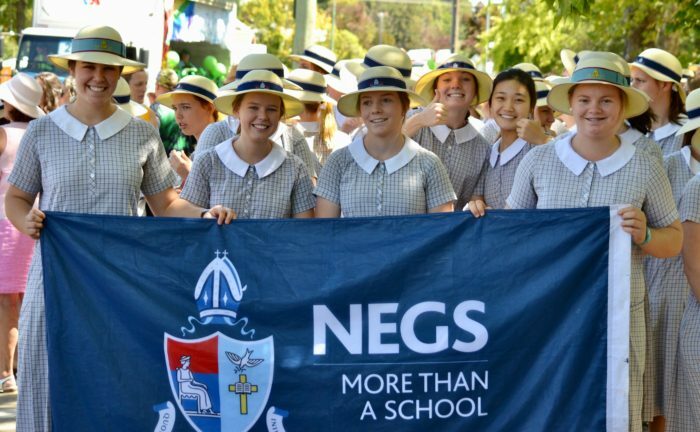 Thank you to this association for all they do for our remote and rural students around Australia but in particular at NEGS. The past couple of weeks have included many activities. 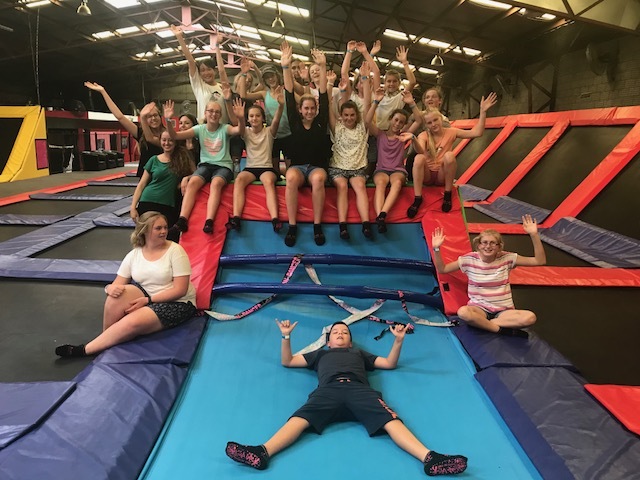 On Sunday 4th March all boarding students were offered the opportunity to travel to Tamworth to the ‘Jump Up’ trampoline centre. For two hours they jumped, bounced and had non stop fun and exercise. On return to school they were still quite red faced from the amount of physical activity in which they had participated. 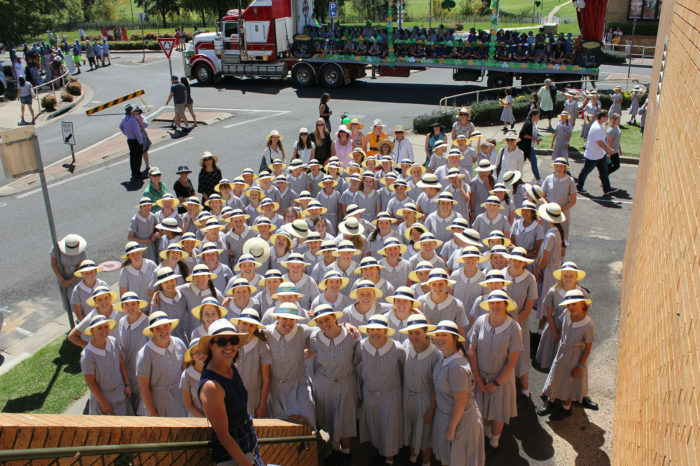 On Saturday 11th March, 12 students attended the O’Connor Catholic College “HIgh School Musical” matinee performance. All enjoyed the experience and were especially interested in the set up of the stage as it was performed in the school sport gym. 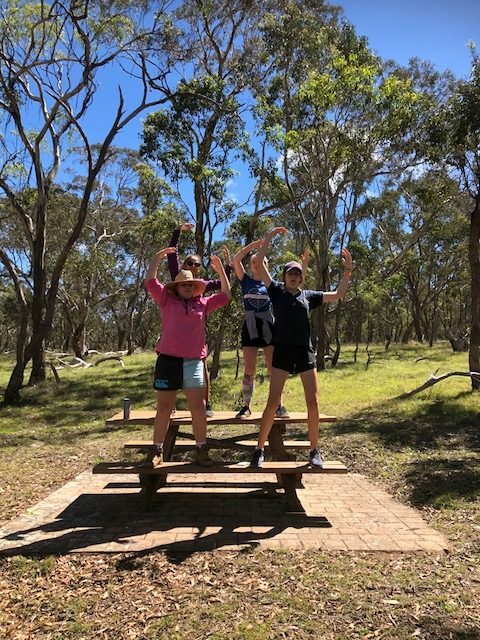 The next day – Sunday we welcomed 10 Year 7 2019 experience girls into boarding for an overnight experience. 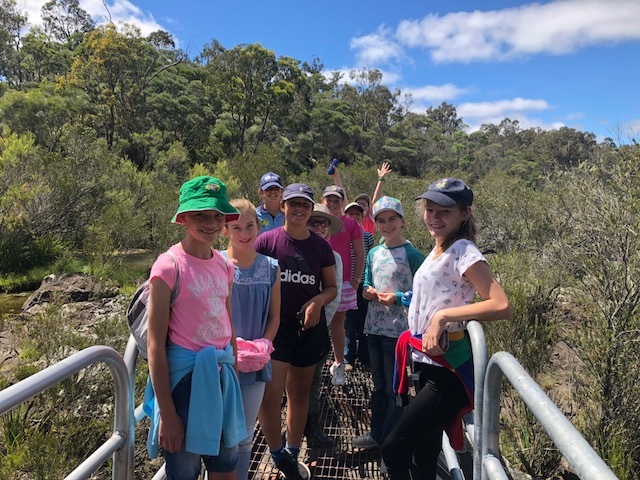 This group of lovely girls joined Year 7 – 10 for some ‘compulsory fun’ out at Dangars Falls. A lovely picnic lunch was catered for by our caterers – p2 Catering and the fresh air and exercise was a nice change to being on campus. 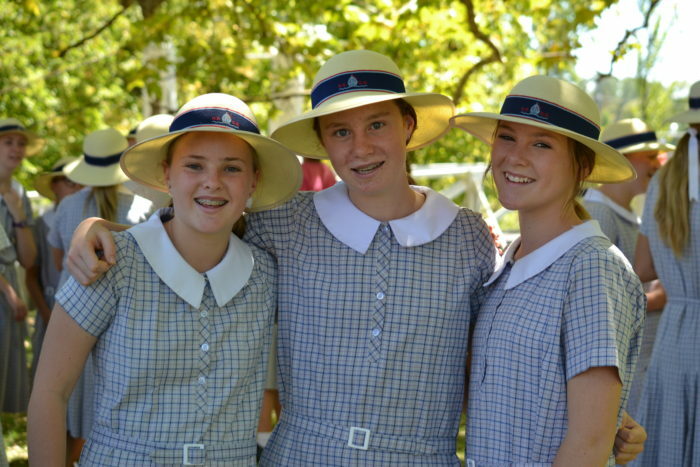 On return from Dangars Falls the girls headed over the EC to watch the last of the Dressage events where many of our boarding students performed brilliantly. 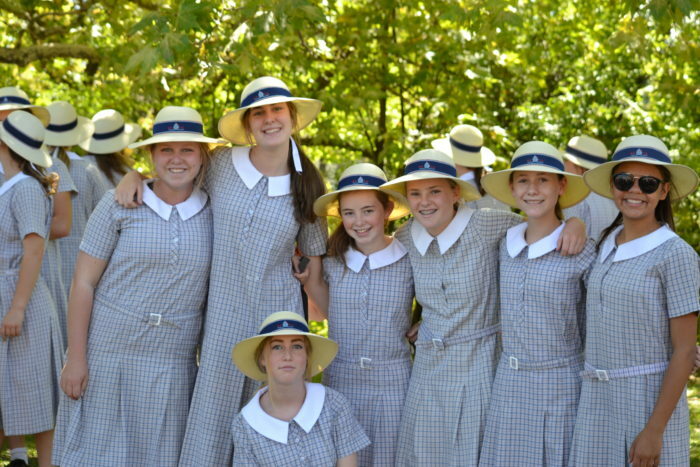 Emily Barton and Charlotte Kingham from Year 12 ran an information and Q&A session with the Year 7 2019 girls before they all enjoyed a delicious dinner in the dining hall. 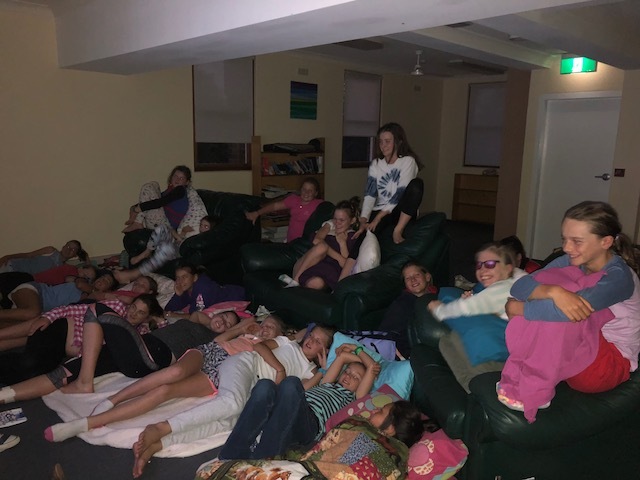 The movie ‘Sing’ was watched with Year 7 2018 who were very disappointed in missing out on Prep Sunday night. 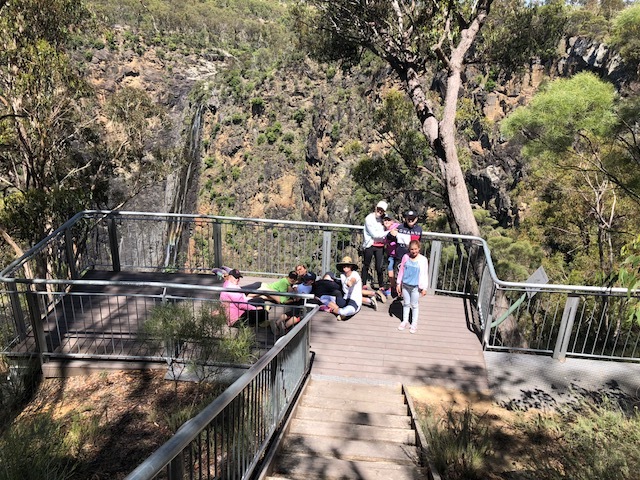 Thank you to Year 7 2017 who were wonderful hosts and roomies for the night. 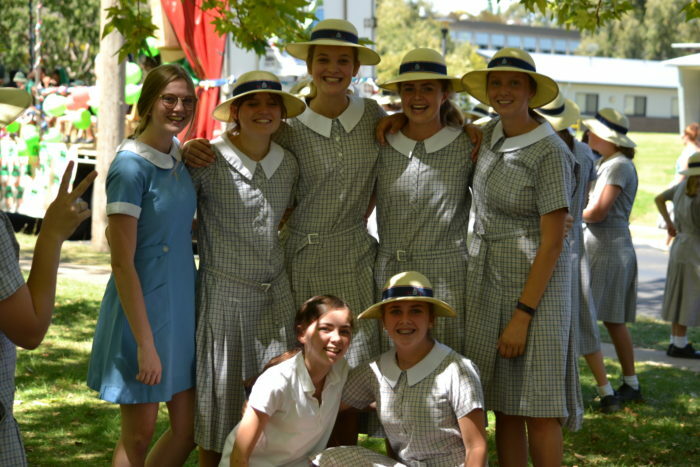 On the weekend of 17/18 March, the 2018 Autumn Festival was held, this is a wonderful celebration of Armidale’s diversity. 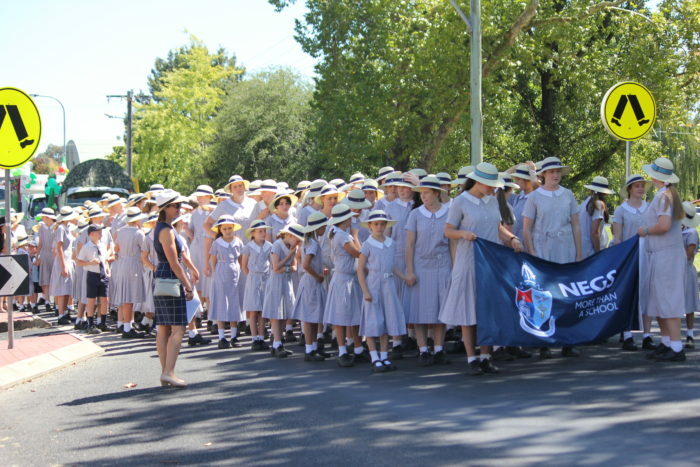 It is a time where NEGS is showcased with other schools and groups in the parade, walking through a particular route through town. Easter Weekend – Boarders’ buses (bookings have now closed) depart the morning of Thursday 29th March. Boarding houses will close at 8.30am. Students do not have to pack up their rooms. Thursday 29th March is a school day for all other students. Students return Monday 2nd April. White House will be open from 1pm for students who return early, Saumarez from 3pm and Kirkwood House from 4pm. On return from Easter students are to wait in one of the boarding houses that are open at that time and then return to their house when officially open. 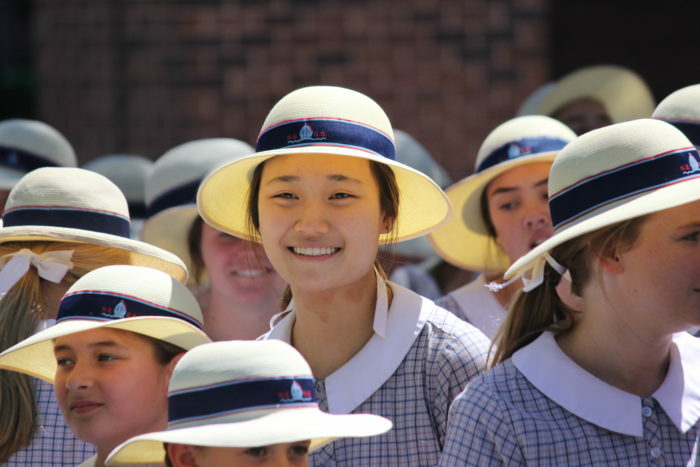 End of Term 1 and beginning of Term 2 travel dates: Boarders’ buses will depart the morning of Friday 13th April and students are to return to boarding by 8.30pm on Monday 30th April. Boarding houses will be open from 3pm.